Enable Remote Desktop: A remote desktop is a technology that allows a user to connect to another computer to work remotely. This tool makes it possible from one computer to enter another one to be able to use it in a completely normal way as if interacting with it directly. It is a tool that entered Windows XP and is still used today in different Windows systems. It has many uses and most of them related to the professional field. Many companies use this mechanism to make it easier for workers to interact with their equipment at home or while traveling. In the same way, it can often be used when performing software maintenance tasks. Repair specialists can use it to fix files or programs that give errors. But, to be able to use it, you must first make a series of adjustments to the equipment in question. Here we will explain how to activate and configure remote desktop on your PC, as long as you use a Windows operating system. This step-by-step guide explains everything you need to configure and enable it on different versions of windows. 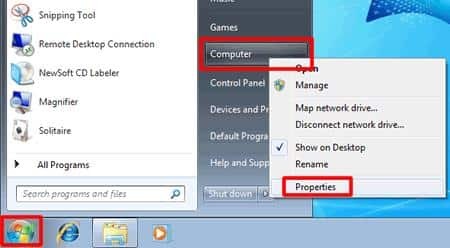 The steps to enable remote connection in Windows from one computer to another depending on the type of operating system you have. If you have Windows 10, Windows 7 or Windows 8 there are small variations in the steps to follow, but here we are going to explain each and every one of them. Log in to your team, preferably with an account that has modification privileges or one that is an administrator. 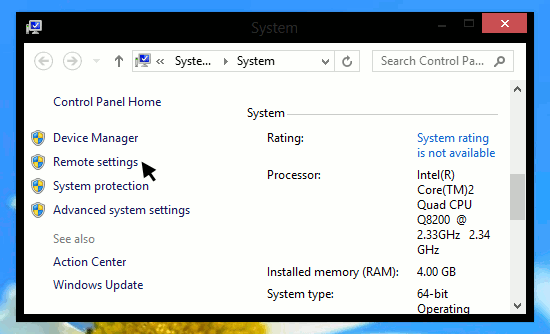 Once inside the operating system, click on the “Start” menu button what’s below on the left. Click on it when it appears. Now Look in the “System” section and click on his name to move on. In the column on the left, click on “Remote access settings” and you will access the settings panel for this assistance. Once this is done, you can click on the “Select users …” button to specify more settings. The service is fully enabled and you can disable it by going back here and checking the other box. 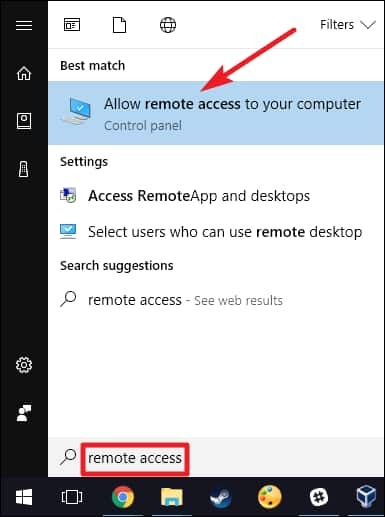 * Another method available in this operating system is to go directly to the Cortana search bar, click on it and write “Allow remote access to the computer“. By clicking on the result that follows, you will arrive directly at the last point indicated above. To perform the configuration in Windows 7, the procedure to follow is similar to the one explained in the previous section. Despite this, it has certain differences that should be noted. We will explain everything that needs to be done next to enable windows 7 remote desktop. Turn on the computer and enter Windows 7 with a user account that has the corresponding Administrator permissions. If you do not know this, you will not be able to modify the configuration of the remote desktop. Once inside, click on the “Start” menu icon in the lower left corner and a drop-down menu will open. Of all the options that appear now, you have to right click on “Computer“. At the moment another submenu will open in which you must mark and press “Properties” to continue forward. You are now in the Windows 7 System panel. The next thing you have to do is as simple as clicking on the “Remote Access Settings” section. Now, you may be asked for the password administrator, enter it and continue. The next thing you have to do is just press to activate the option “Allow remote assistance connections to this device“. That’s it!! you have activated the remote desktop. The rest is set up in case you need someone to access or access your other team remotely. With the computer on and the session started in Windows 8 (you must do it with an account that you have privileges to modify or that, directly, by the administrator). Now right click on the “Start” menu icon. In the drop-down that appears now, go to the “System” section and click on it to continue with the process. Look at the available sections in the left column, you have to click on the one called “Remote Access Configuration“. When you are inside the window that appears now, you only have to mark one or both of the following boxes: “Allow remote assistance connections to this device” and “Allow remote connections to this device“. Once you have done the previous point, click on the “Apply” button and then “Accept“. You’re done, now you can start using this feature to work remotely on another computer. 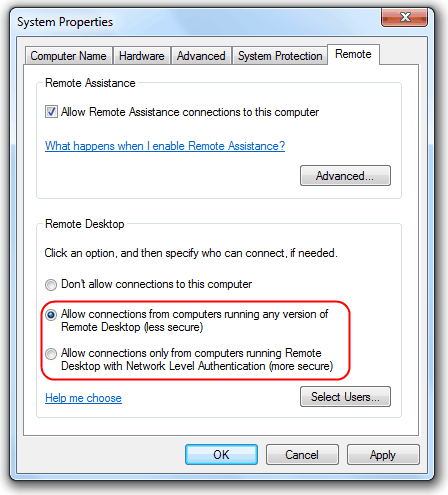 With these three sections, you know how to enable or disable the remote desktop and assistance on your computer from now on any windows versions. 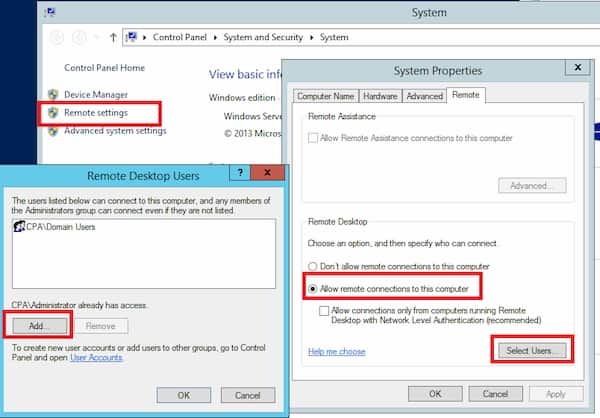 Hence, You have learned how to enable remote desktop on windows 10/8/7 with these easy steps. If you have any questions, leave them in the comments. We will answer you as soon as possible and I am sure it will be of great help to more members of the community. We Hope you like this article and willing to share the article with your friends and families. 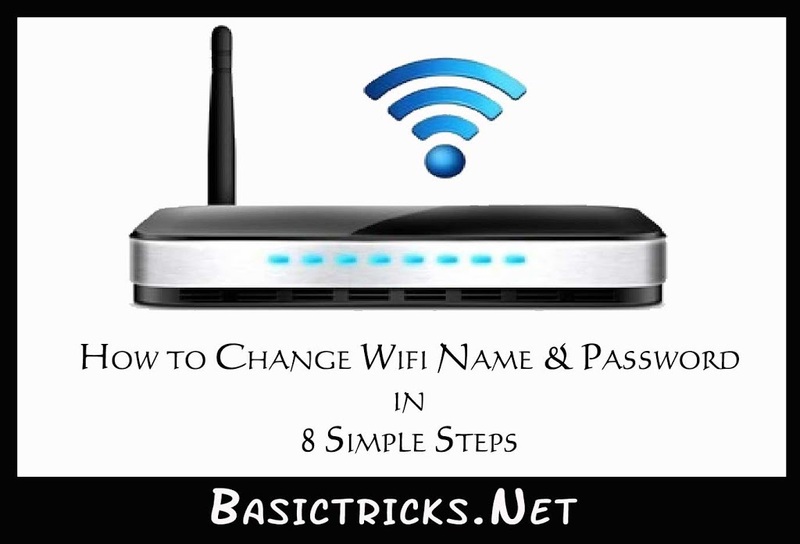 Stay tuned to Basictricks for more Tech Guides with some awesome tweaks.